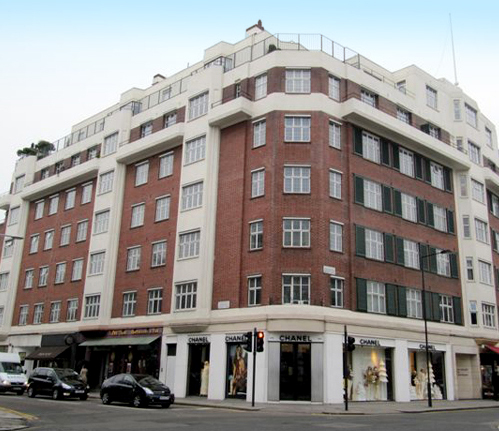 As main contractors, Grange carried out a full restoration to the front and rear of this large block situated in the heart of South Kensington where Health and Safety issues were of critical importance. Located at a busy junction with shops and restaurants to the front this project required detailed planning and careful execution. 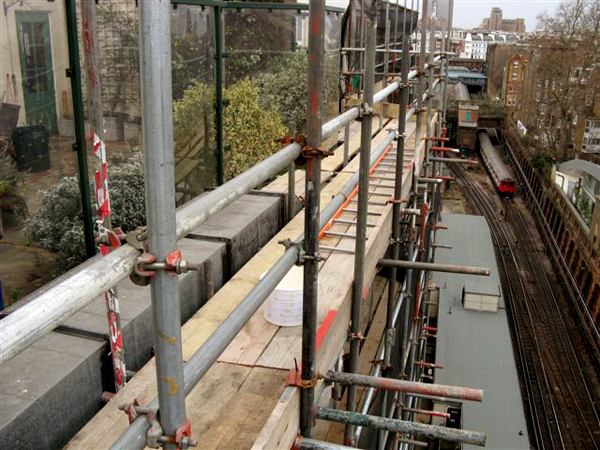 The rear elevation adjoins an open London Underground line and it was necessary to hoist the scaffolding over the property from the front to enable the works to be undertaken. 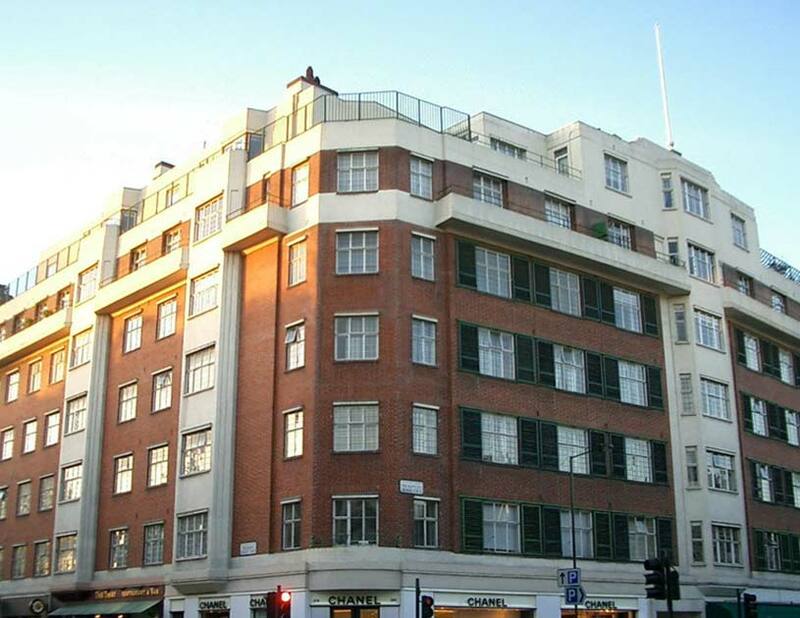 The work involved the replacement of many Crittal windows with double-glazed units and the fitting of new shutters.